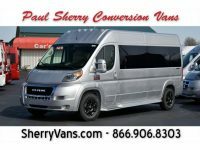 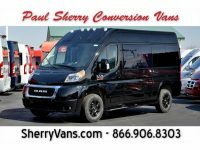 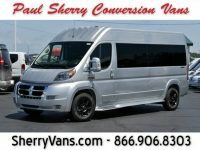 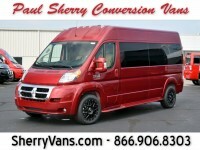 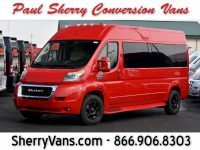 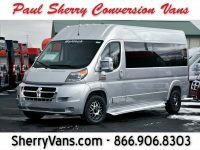 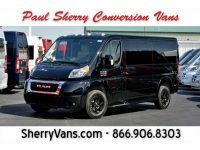 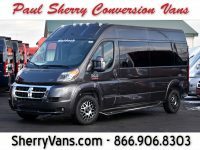 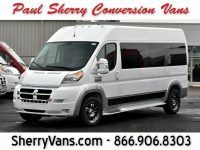 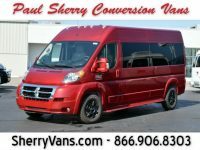 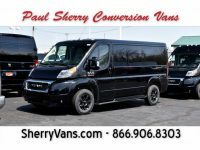 Paul Sherry is revolutionizing the conversion van industry by introducing the Ram Sherrod Van to the conversion van and luxury van market. 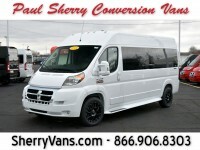 The Ram chassis provides superior MPG and larger interior room for more creative luxury interiors. 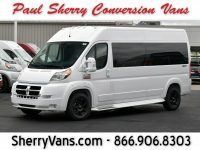 Sherrod was founded in 1979 and has earned a reputation throughout North America as one of the industry’s premier high-end conversion van manufacturers. 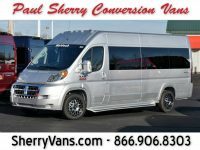 Sherrod pioneered many of the designs styles, production techniques and marketing strategies still used in the conversion industry today. 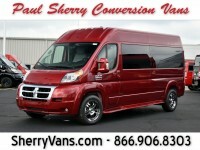 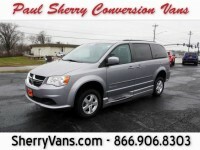 Sherrod Vans offers a variety of styles to meet the requirements of both private owners and businesses. 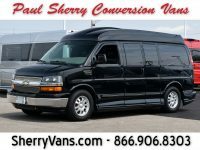 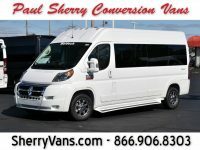 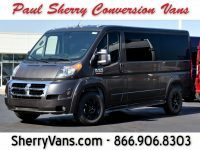 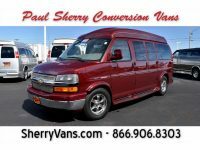 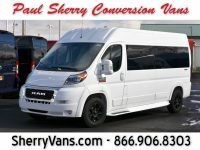 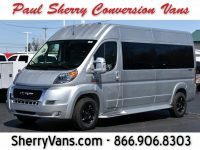 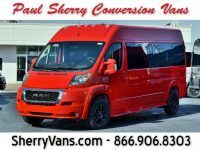 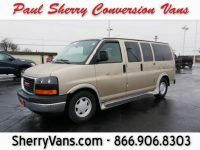 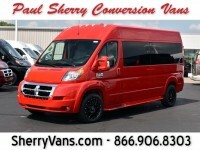 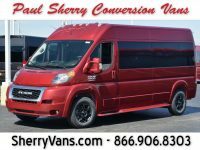 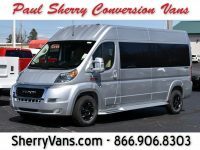 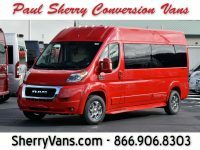 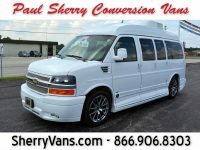 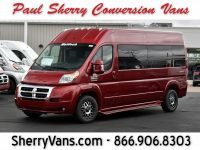 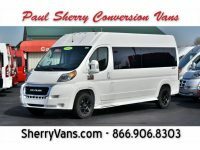 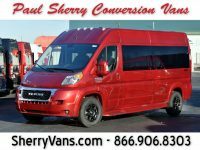 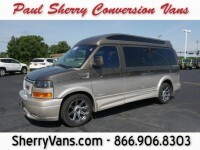 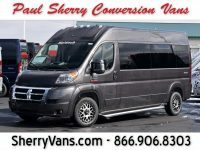 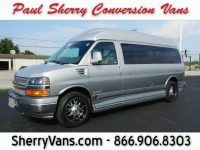 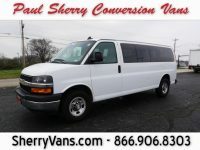 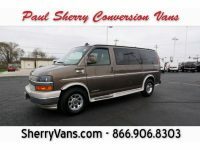 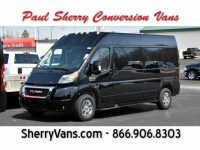 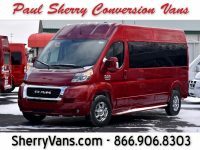 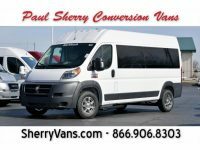 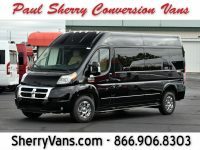 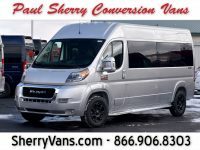 If you currently own a conversion van or are interested more spacious and luxurious way to get around town or travel, consider a Sherrod Conversion Van. 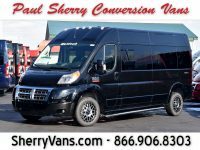 Light, nimble and responsive, the Ram ProMaster Chassis features a front-wheel-drive system that allows impressive handling when navigating crowded city streets, small parking lots or driveways. With fewer parts to maintain, our front-wheel-drive system offers more room for the best interior floor-to-ceiling height than Chevrolet, GMC, or Ford conversion vans. 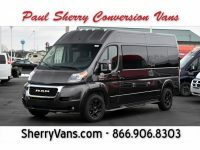 The Ram Chassis is backed with both a 3-Year/36,000-Mile bumper-to-bumper limited warranty as a well as a 5-Year/100,000-Mile Powertrain Limited Warranty. 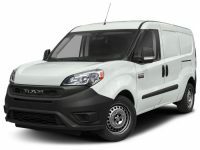 Best-in-Class payload for vehicles under 10,000 pound GVWR, incredibly efficient powertrains, segment-exclusive front-wheel-drive and long-lasting Brembo brake pads. 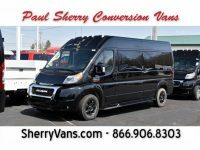 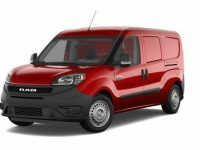 Throw in an impressive maximum 18,500 miles between oil changes and you’ve got a van designed to help keep you on the road and satisfaction high.